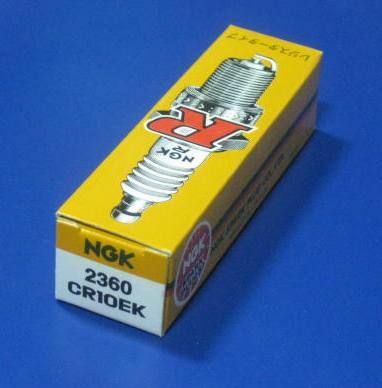 The Hodaka Iridium Spark Plug is made after lot of Road & Race Track Testing as well the Research & Development done. This is highly effective for use on the bike. 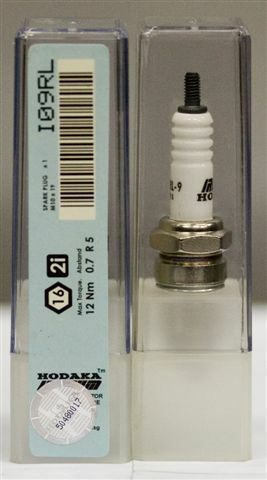 The 109RL is for the use on Pulsar 150, 180 & 200 Bikes. 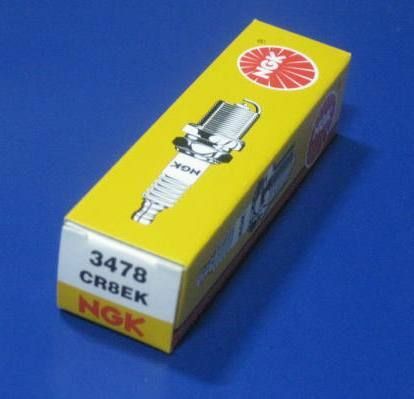 The Hodaka Iridium Spark Plug is made after lot of Road & Race Track Testing as well the Research & Development done. This is highly effective for use on the bike. 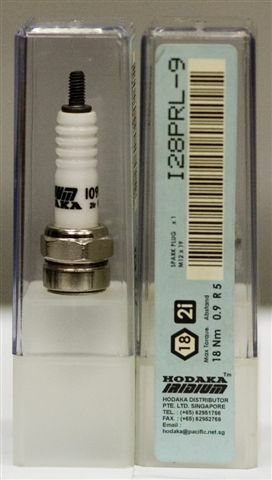 The 128PRL-9 is for the use on Karizma Bikes.